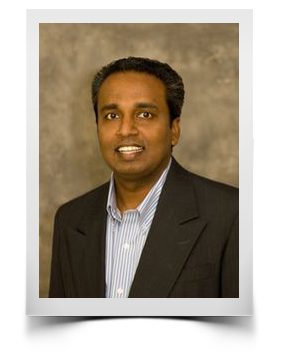 Dr. Vijay Nair has been practicing as a Board Certified Optometrist since 1999. In 2003, he opened his own practice in the East Orlando area called Waterford Lakes Eye Care. Dr. Nair is known for being very detailed while showing sincere care for his patients. He graduated with a Bachelor’s of Science in Nursing in 1992. He later returned to Nova Southeastern University to study Optometry and graduated with a honors. While at Nova he was an active member of Beta Sigma Kappa Optometric Honor Society. He is currently involved with Humanitarian Eye Care Missions in Honduras, El Salvador, Dominican Republic, Kenya, and local areas in great need. His time away from work is spent with his family (wife and three children) and his church community. Dr. Nair is an avid fisherman who enjoys skiing and soccer.